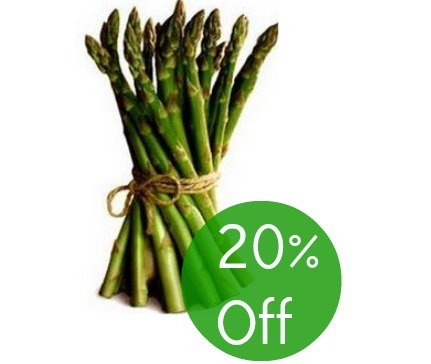 I’m always excited to see what healthy produce offers will be available, and this week you can get 20% back on any single loose asparagus purchase at participating retailers. I love how easy it is to steam asparagus or coat with olive oil and roast in the oven for a quick and easy side item, plus it’s healthy and delicious too. Coupon expires 4/13. Publix shoppers can now use Savingstar too!